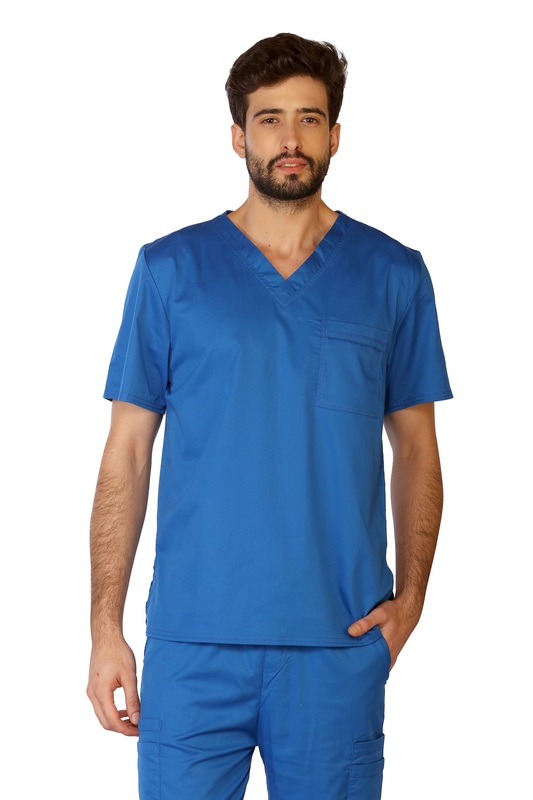 Lifethreads V-Neck Scrub Top Offers Protection And Comforatbility. 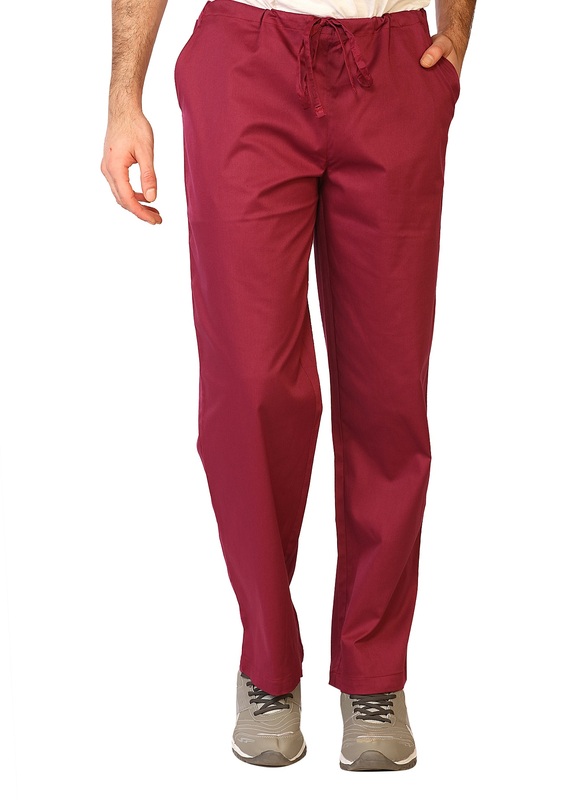 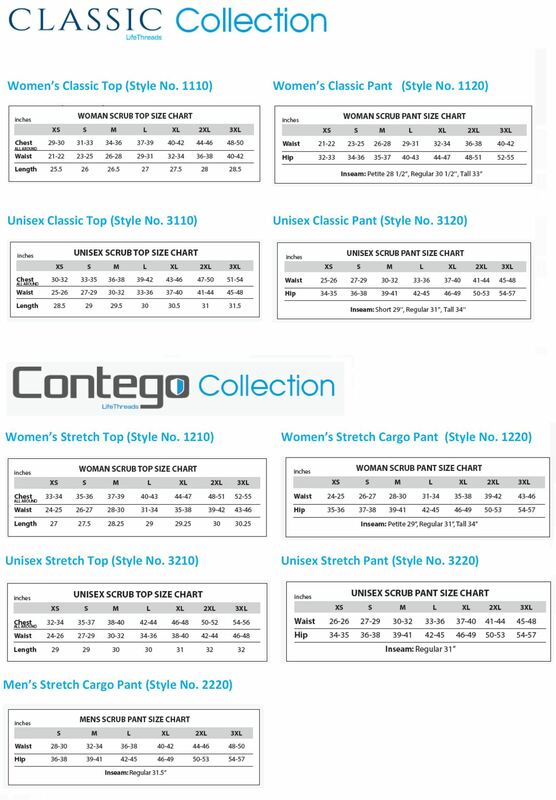 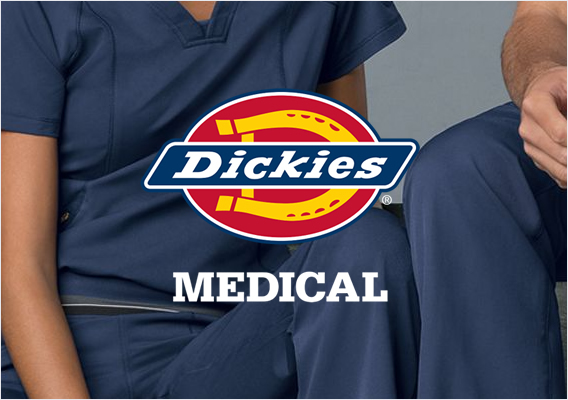 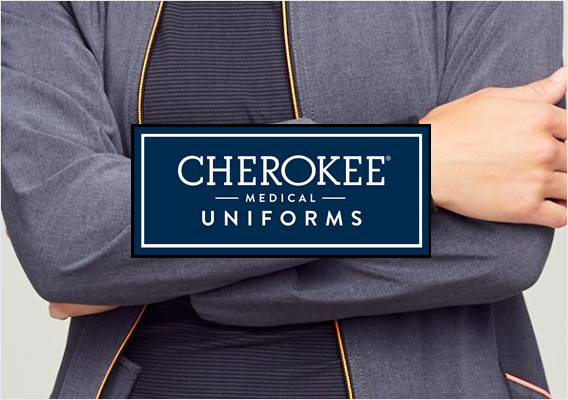 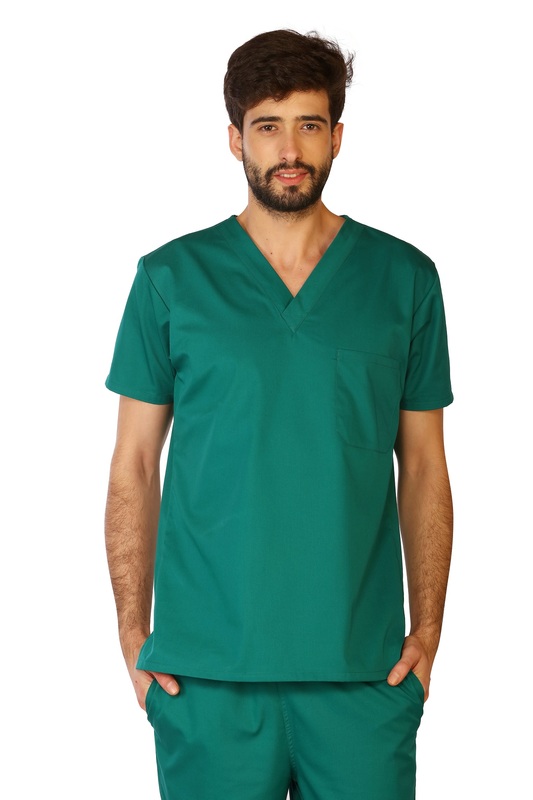 The V-Neck Unisex scrub Tops consists Of Special Antimicrobial Materials That Inhibit The Growth Of Harmful Bacteria, Combined With A Fluid Barrier To Protect From Any Kind Of Fluids Like Blood, Fluid, Urine, Vomit Or Other Chemicals. 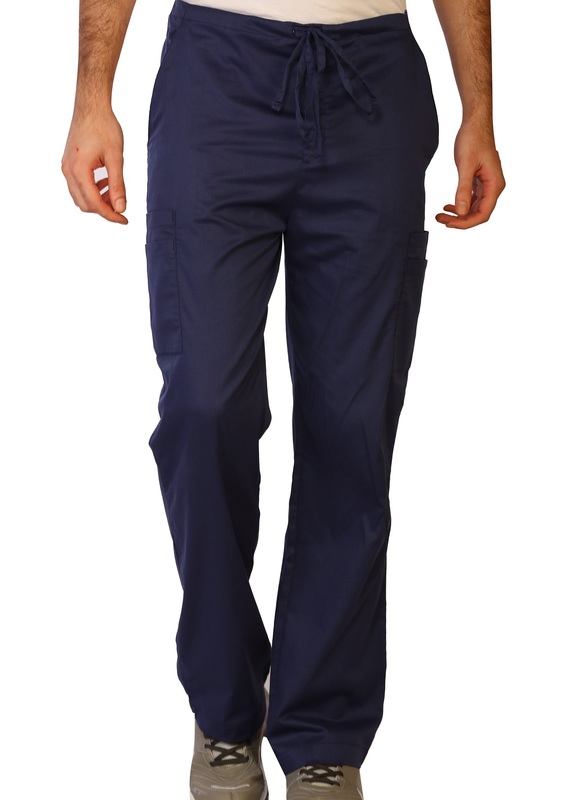 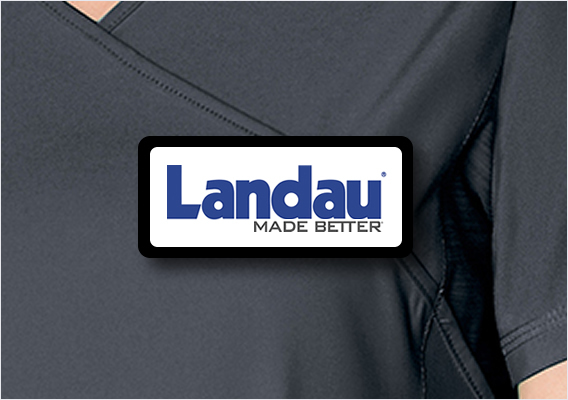 Our Relaxed Scrub Top Are Not Only Great For The Workplace, But Keep You Bacteria Free Throughout The Day, Even At Home! 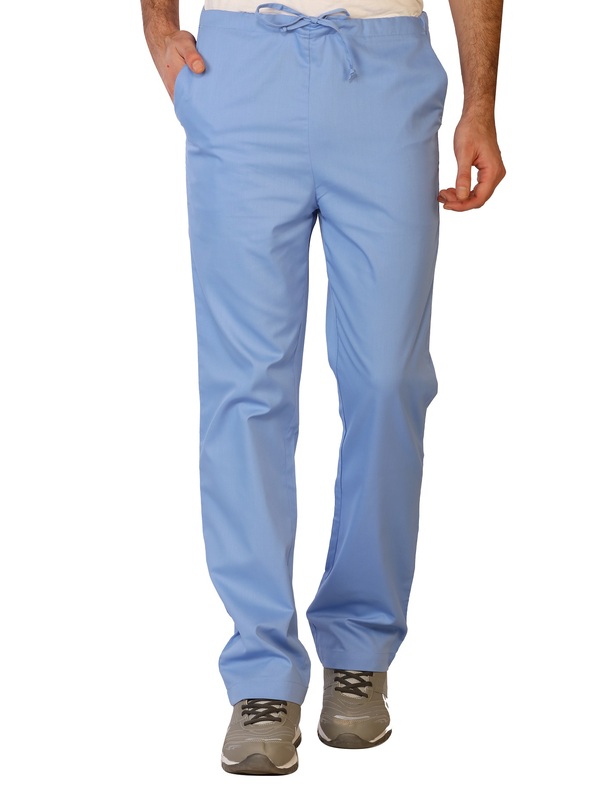 V Neck, Left Chest Pocket, Polyester 65% Cotton 35%, Relaxed Fit, Soft And Durable Fabric.